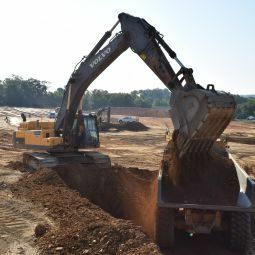 D.H. Funk & Sons is a family-owned-and-operated excavating contractor. 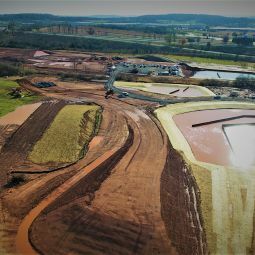 We have over 40 years of experience in the excavating business. 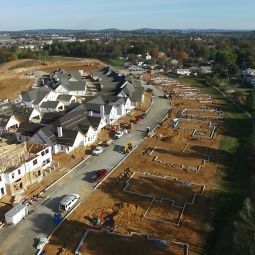 We provide services for commerical, residential, and public projects in Southeast & Central Pennsylvania. Our extensive experience allows us to continually deliver quality workmanship on time. Our morals and values run deep within our family, and our company, and we strive to represent them in everything we do.